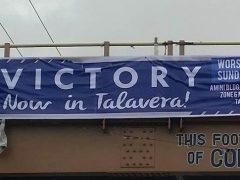 Better Together in Engaging Communities in Metro Manila | Victory - Honor God. Make Disciples. God called us to be salt and light to this world, so that people may hear the good news and come to know Jesus as their Lord and Savior. 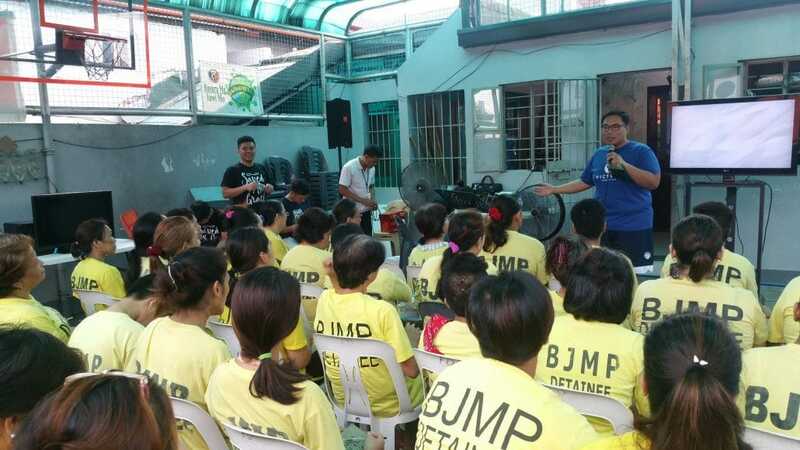 To obey this call, in March 2017, Victory in Metro Manila activated pastors, staff, and Victory group leaders to organize outreach initiatives that would impact their communities in positive ways. Over the course of the next few months, 38 socially responsible initiatives were started to engage culture and community. 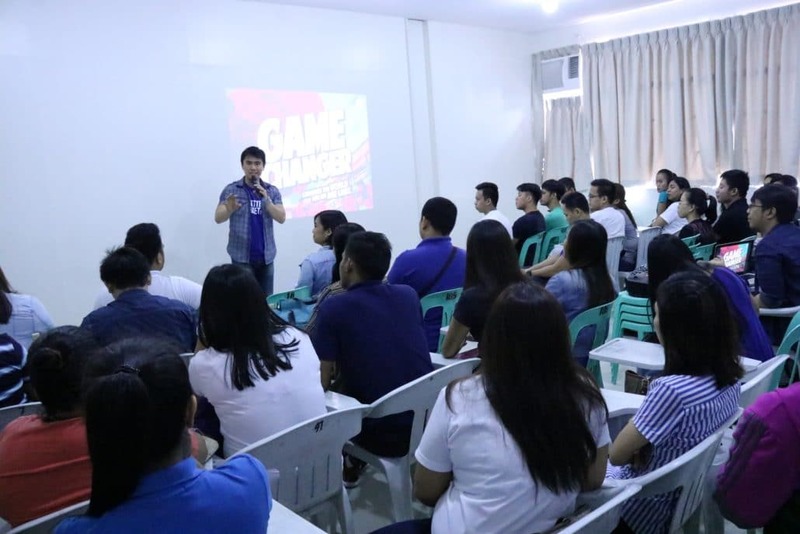 Last September 30, we returned to several locations across Metro Manila with one goal: preach the gospel and help hundreds of Filipinos start their discipleship journeys! 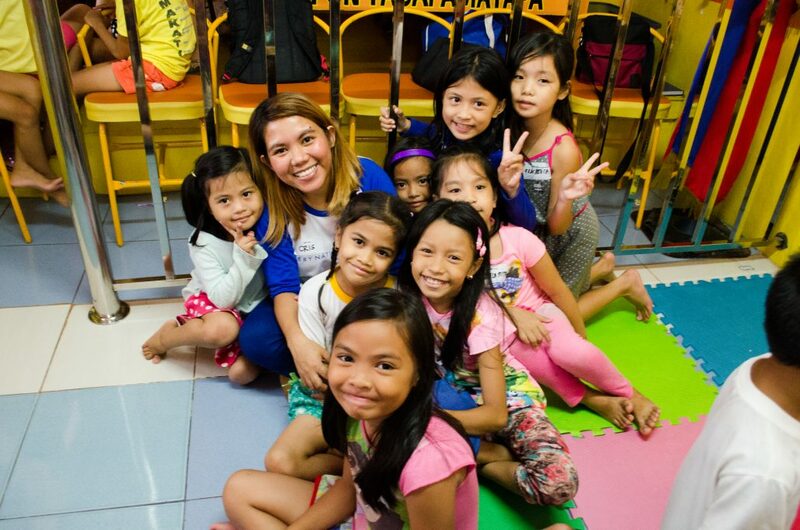 In a day set aside to reach out to communities, we served students in campuses, families in barangays, inmates in correctional facilities, and officers in the army and national police among many others. We preached the gospel as we held seminars for students in schools such as Arellano University and Nangka Elementary School. We also visited inmates in Silvercrest Rehab Center and several women’s correctional facilities to minister to them. 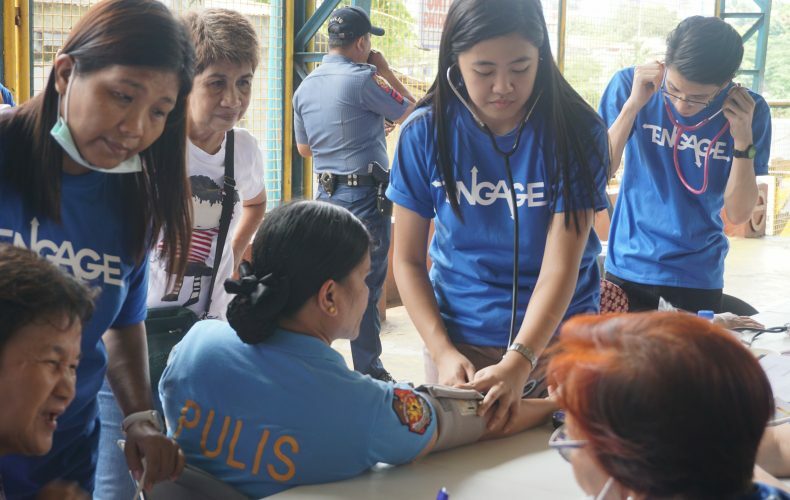 Medical clinics, parenting seminars, and values formation activities were also organized in barangays across Caloocan, Makati, Muntinlupa, Quezon City, and Santa Rosa. It was an exciting time to watch God move in and through His people! We thank all the people who opened opportunities for the gospel to be preached and every member who participated in this city-wide event. 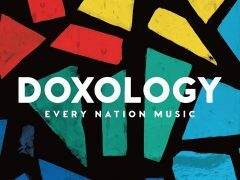 Let us cover our efforts in prayer, and trust God that this is only the beginning of even more united efforts to declare and demonstrate the good news in every campus and community for the glory of God.